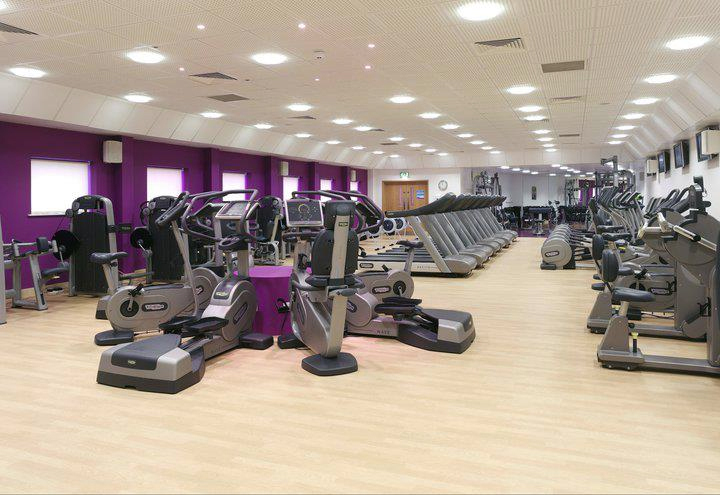 Our Doncaster clinic is located within the state of the art health club, The Fitness Village, at the iconic Keepmoat Stadium – home of Doncaster Rovers FC. 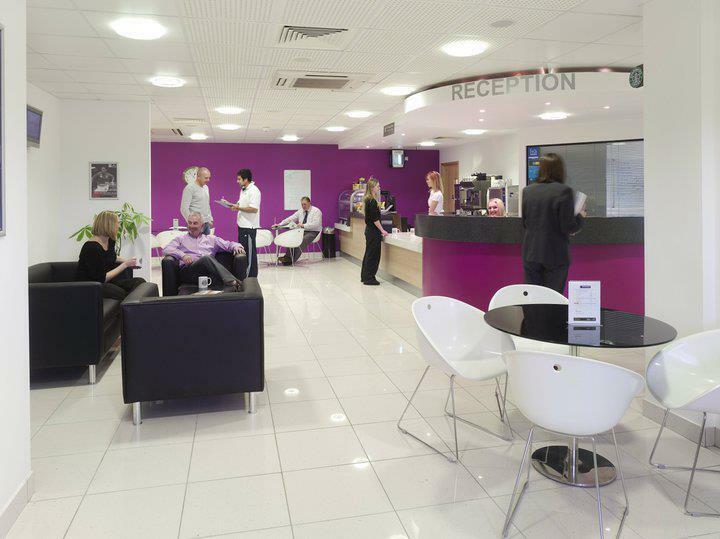 The modern clinic has first rate facilities including parking for over 300 cars, reception area with friendly staff, cafe, disabled access and use of the health club for patient rehabilitation. The growing reputation of Anston Physiotherapy Doncaster increasingly sees patients travelling from the surrounding areas of Doncaster, Rotherham, Tickhill, Bawtry and Conisbrough to access our physiotherapy services. 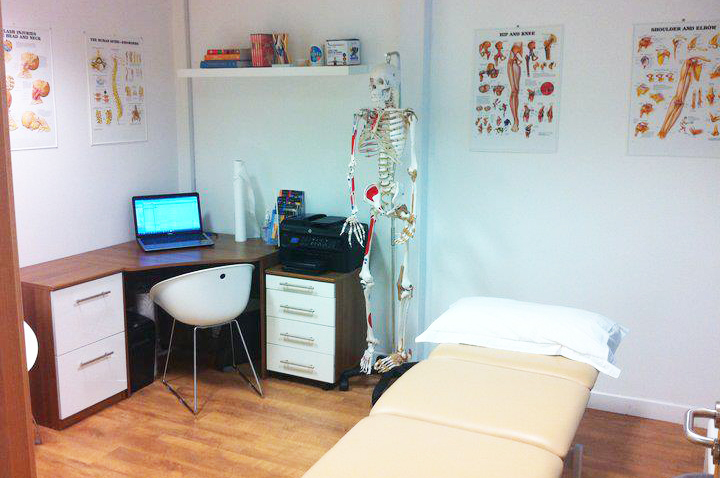 At Anston Physiotherapy Doncaster we believe that prompt, quality physiotherapy works which is why we aim to offer all patients an appointment within 48 hours, even on the same day where possible. We have convenient late night appointments available most weeknights. Please contact us to arrange an appointment to see one of our senior physiotherapists to access our full range of treatments.